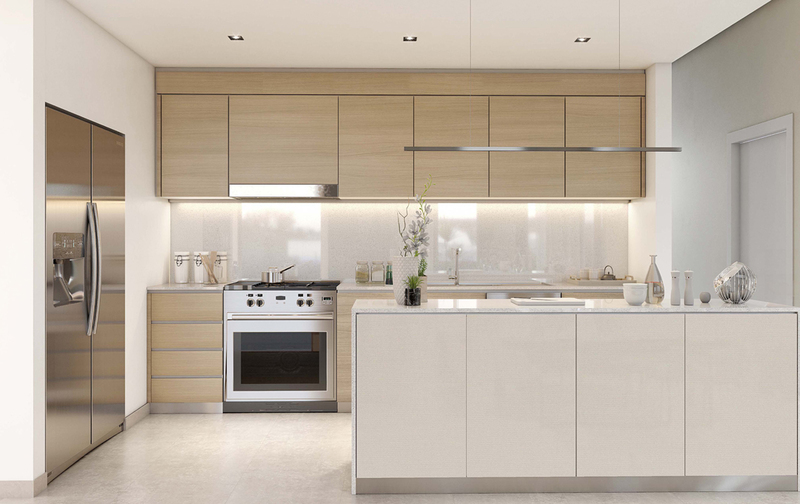 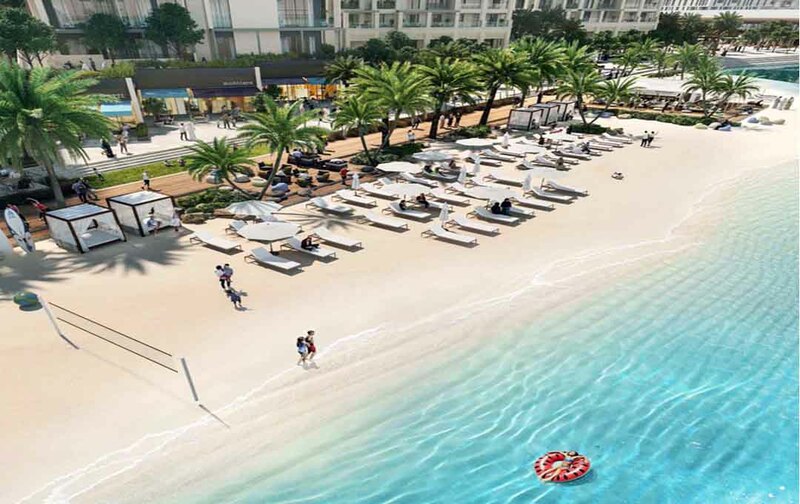 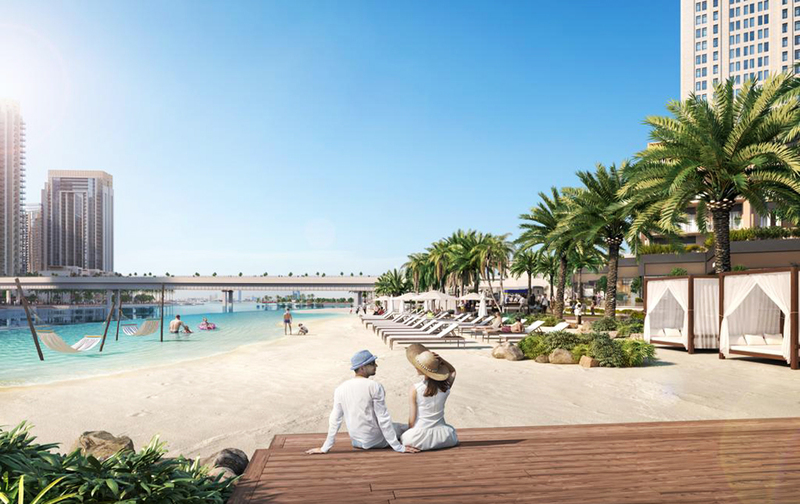 Enjoy the priviledges of private Creek Beach acces and luxury shopping in the district a short distance away. 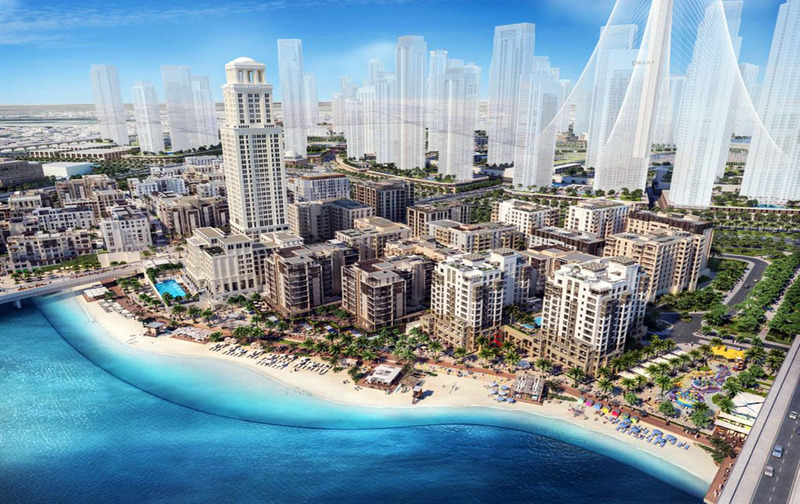 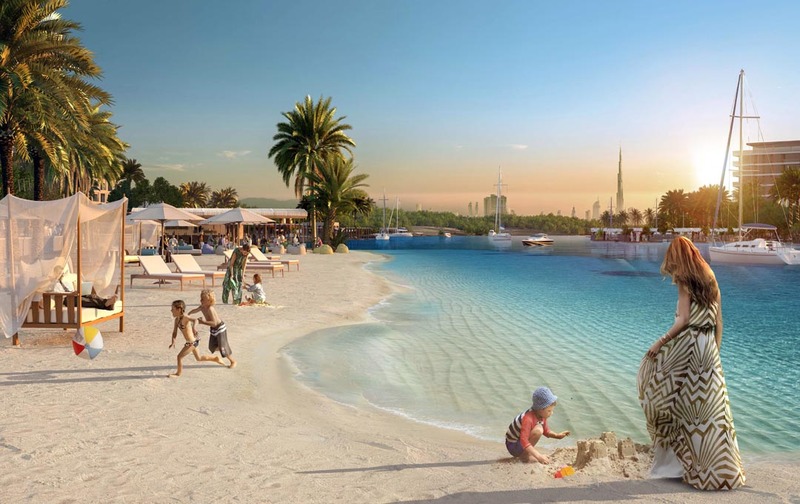 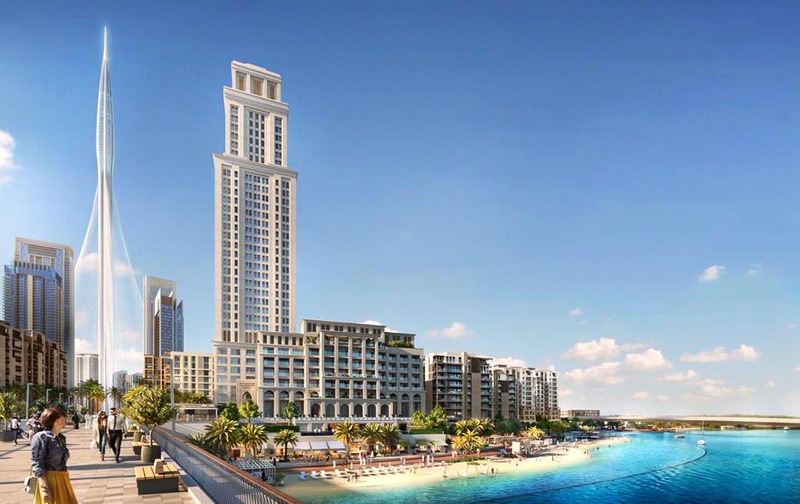 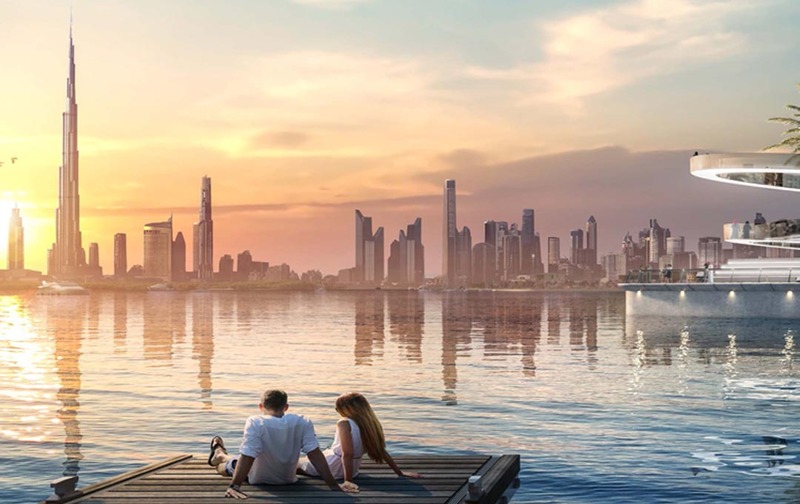 Dubai Creek Harbour - A six-square-kilometre waterfront destination, (three times the size of Downtown Dubai) is destined to push the frontiers in design, architecture and quality of life. 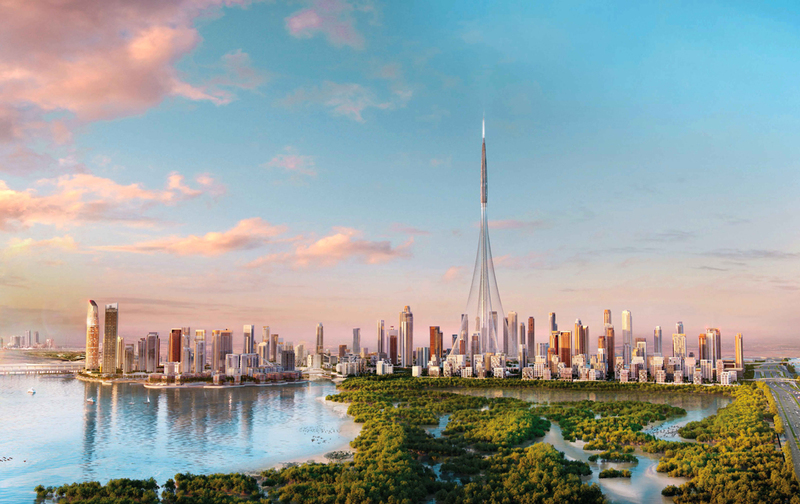 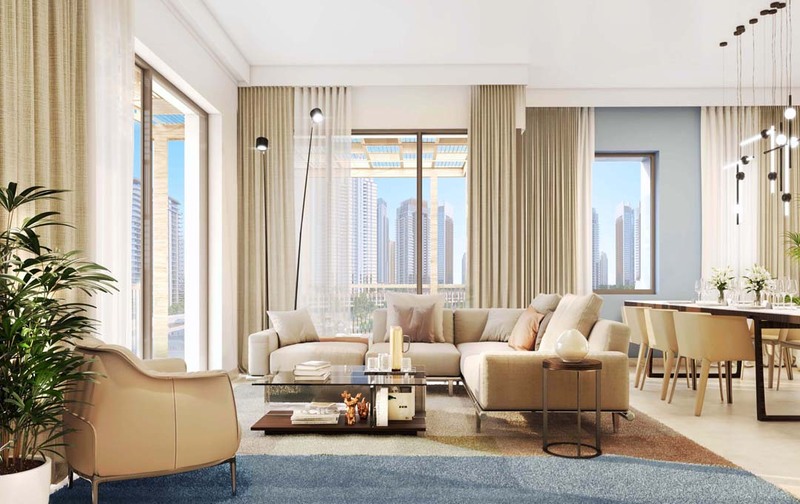 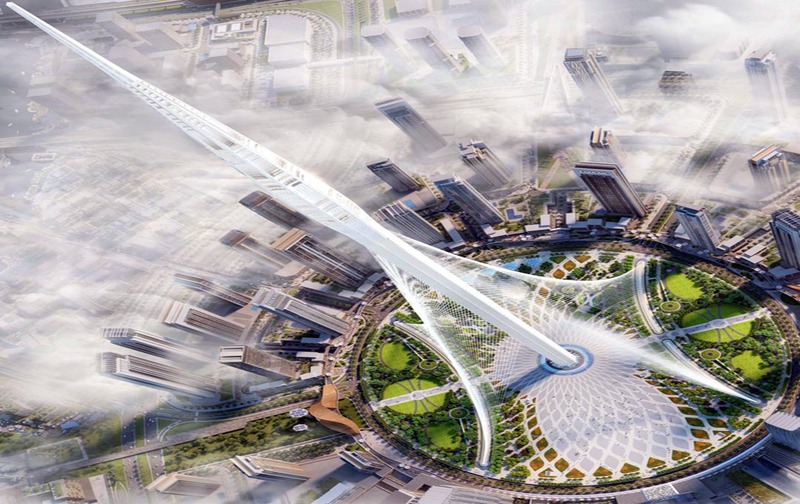 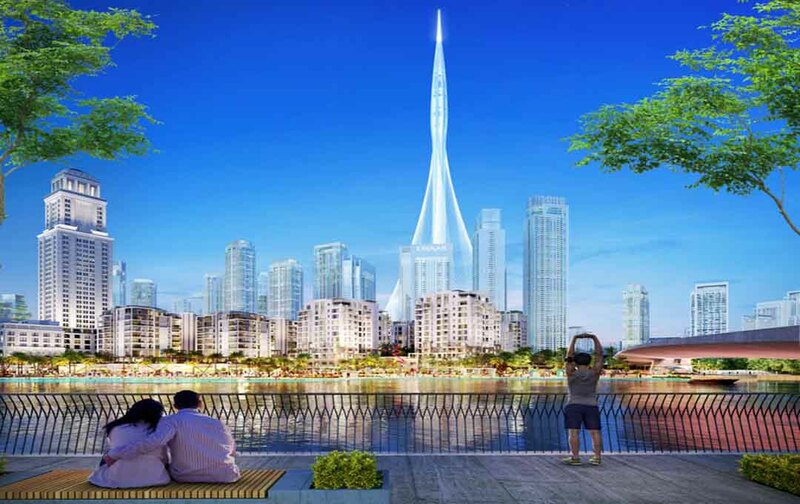 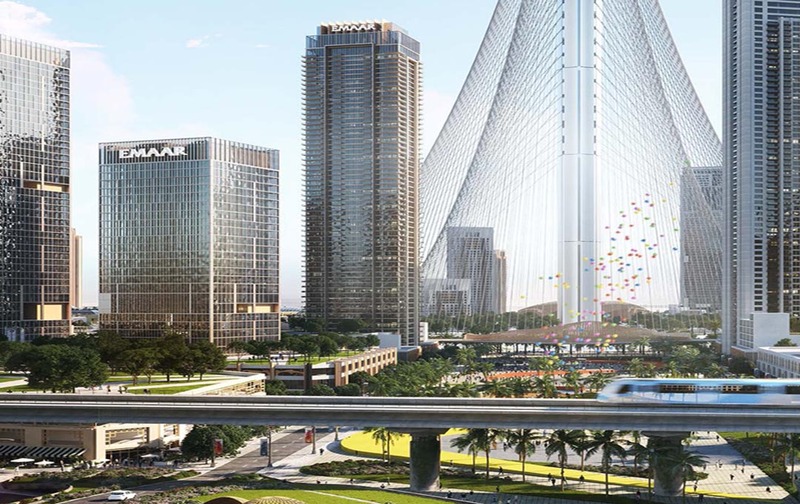 In the heart of it is Dubai Creek Tower, a new beacon for the global audiences.